Atlanta SEO Company | Top 1% of American Agencies | AIS Media, Inc. Need a trusted digital marketing partner and SEO company to lift brand awareness, drive site traffic and grow your business? Clutch named AIS Media a Top Digital Marketing Agency, Social Media Marketing, and SEO Company in Atlanta. Since 1997, hundreds of companies ranging in size from tech startups to Fortune 500 corporations have turned to AIS Media as their trusted parter for SEO services, PPC management, and social media marketing. Partnering with AIS Media puts and entire team of award-winning digital marketing professionals to work for you. We apply our expertise in buyer psychology, digital trends, and technologies to develop growth-driven digital marketing strategies. We blend the art of creative copywriting with technical SEO services to achieve top organic search rankings that drive traffic, leads, and sales. Our proprietary methodologies and tools are proven to maximize the performance and ROI of any pay-per-click campaign. We leverage the viral power of social media marketing to amplify brand awareness and drive demand for products and services. Jonathan Dalton, CEO of Thrive, says he's seen tremendous results from his SEO agency, AIS Media. The Junk Shot franchise needed to rank among the competition in order to pull in stronger, more qualified leads. "I'm seeing an upward trend since we've been working together and an uptick in sales. 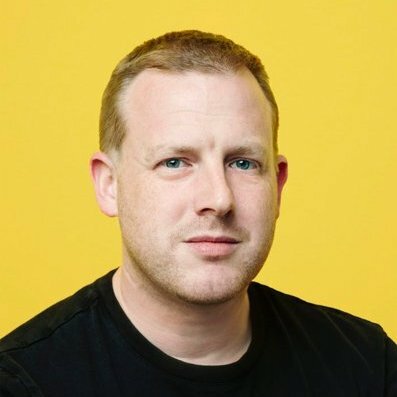 I like the way we are progressing and am really happy with the move to focus on content versus just paying for clicks." "I'm extremely satisfied with our SEO results. We're selling tons of trailers! I bet we've sold more units in Jan/Feb 2017 than we did per year in 2014/2015." Online Leads & Sales Exceeded Projections! "Our products have exceeded sales projections month over month! 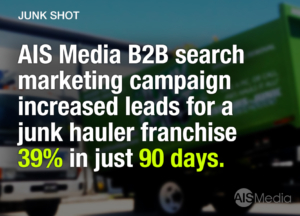 We attribute our lead generation success to AIS Media's search marketing team." "I have been working with the great team at AIS Media for over 3 years and heartily recommend them." Our Website Generates More Leads than Ever! 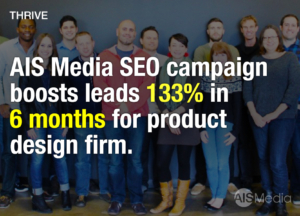 "Since teaming with AIS Media, we’ve seen a significant increase in Google rankings and site traffic - it’s now our top source of new sales leads"
AIS Media’s Quality of Work is Extremely High. 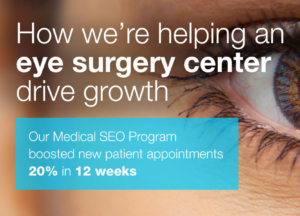 "During the first 12 weeks, our SEO rankings increased dramatically. With their formula, I’m spending 75% less on our PPC, while delivering organic website traffic and tangible ROI!" "Partnering with AIS Media for SEO services has been, hands-down, the best decision I’ve ever made for my business."